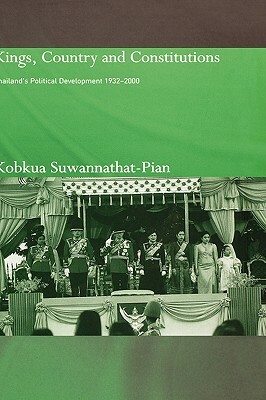 Provides a detailed analysis of Thailand's political development since 1932, when Thailand became a constitutional monarchy, until the present. It examines the large number of different versions of the constitution which Thailand has had since 1932, and explains why the constitution has been subject to such frequent change, and why there have been so many outbursts of violent, political unrest. It explores the role of the military, and, most importantly, discusses the role of the monarchy, which, as the author shows, has been crucial in holding Thailand together through the various changes of regime. The author brings to light original and largely unseen documents from the Public Records Office and US National Archives, as well as drawing upon her extensive knowledge of politics in Thailand.